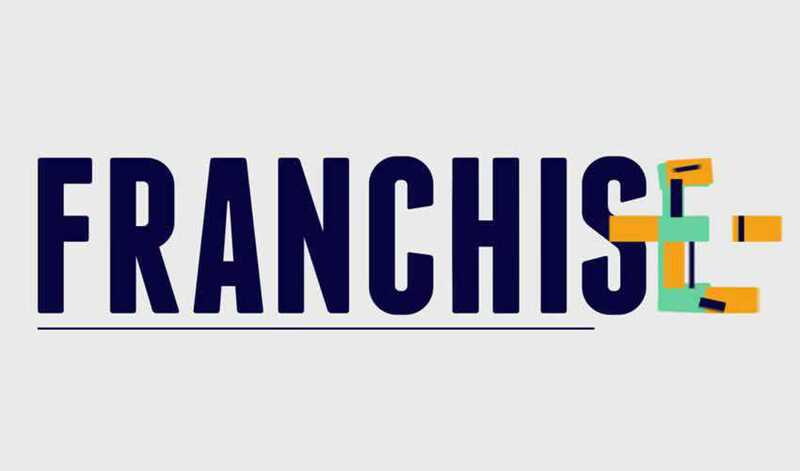 An animated typeface is a great way to spice up your video titles without going through the trouble of creating a title animation from scratch. Luckily, there are a number of animated typefaces available online that you can use in your video projects. From hi-tech animated typefaces to playful and retro-style typefaces, there is an animated typeface for every type of video. 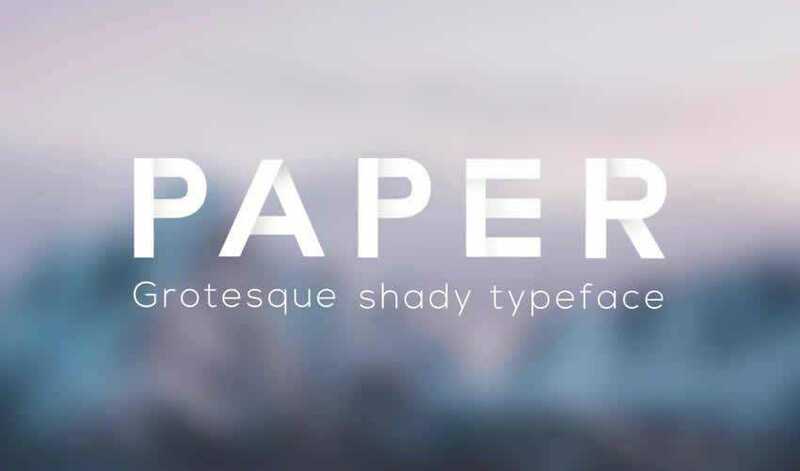 In this post, we have gathered the best animated typefaces from around the web that you can download and start using in your projects. 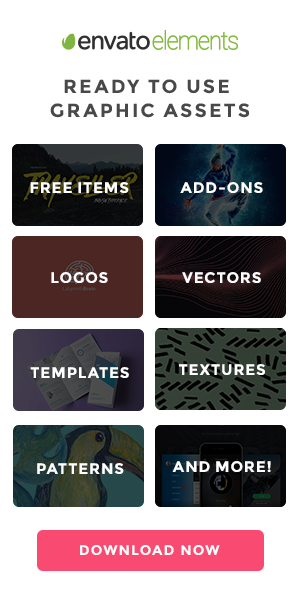 More free After Effects templates: Titles, Animated Icons, Logo Reveals, Slideshows, Lower Thirds, Intros, and Openers. The Ribbon typeface has a quirky and fun design that makes it suitable for brands and businesses that cater to a younger audience. You’ll get 78 characters and pre-rendered clips. 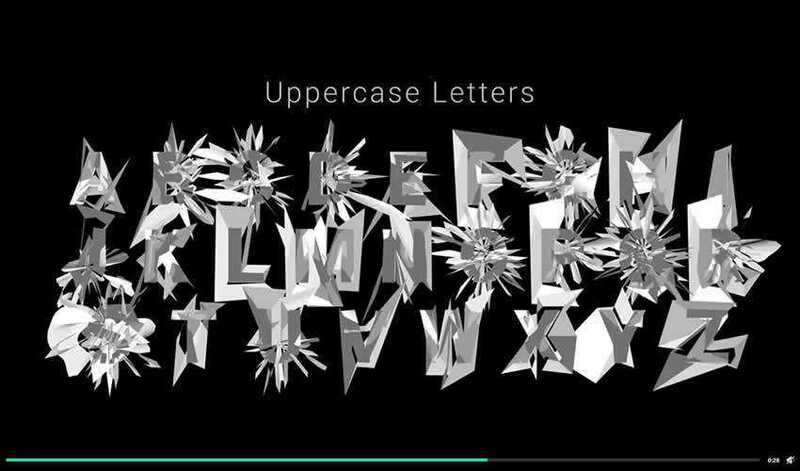 The first animated typeface on the list features a glitchy look so it’s perfect for videos that use glitchy animations. 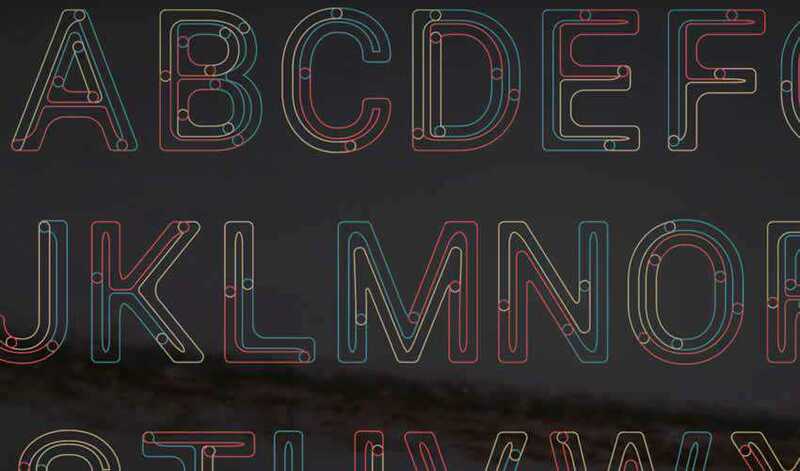 The colors are easy to customize and you don’t have to worry about dropping each letter on a separate timeline with this typeface. The Alquimia Animated Font has a truly unique look. The font can be freely used in both personal and commercial projects and you can easily modify the colors. The Paper is a perfect choice if you’re working on a video that requires a creative touch. 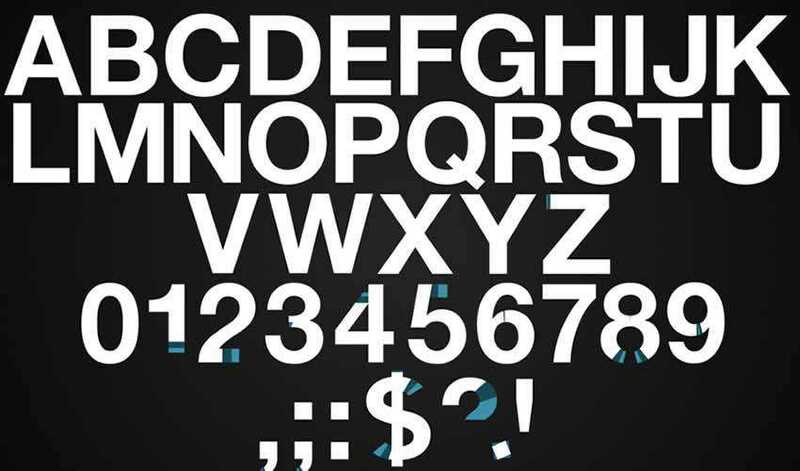 The font includes a full alphabet as well as numerical characters, basic currency symbols, and basic math symbols. Consider the Helvetica Neue animated font for your next project that needs a classic touch. This font template is an After Effects template with 43 unique letter, number, and punctuation compositions. 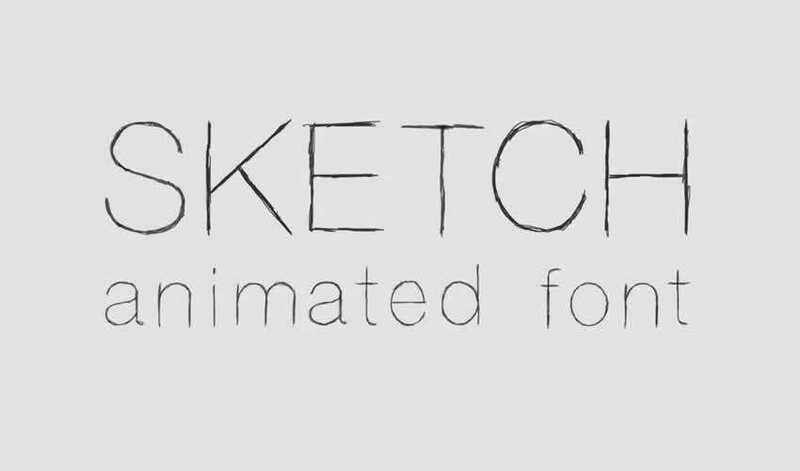 If you’re going for a handwritten look and feel, the Sketch Animated Font is the perfect choice. 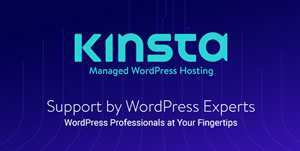 The font includes capital letters, lower case letters, numbers, and punctuation marks. The Pain On animated typeface is a must-have if you want to add a unique look to your video. Each character paints on with white, black and blue colors which can easily be customized to your brand colors. 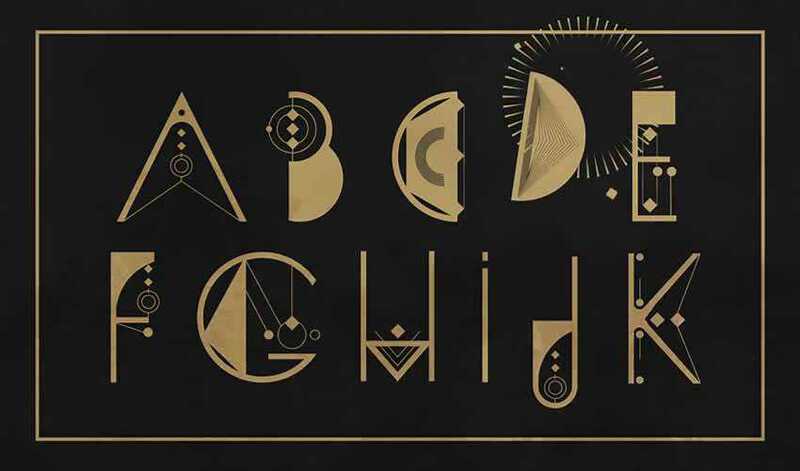 The Animography animated font is a full-featured animated font that came about as a collaborative project between 110 animators and 1 designer. The font has a distinct, bold look and you can use it for corporate videos. 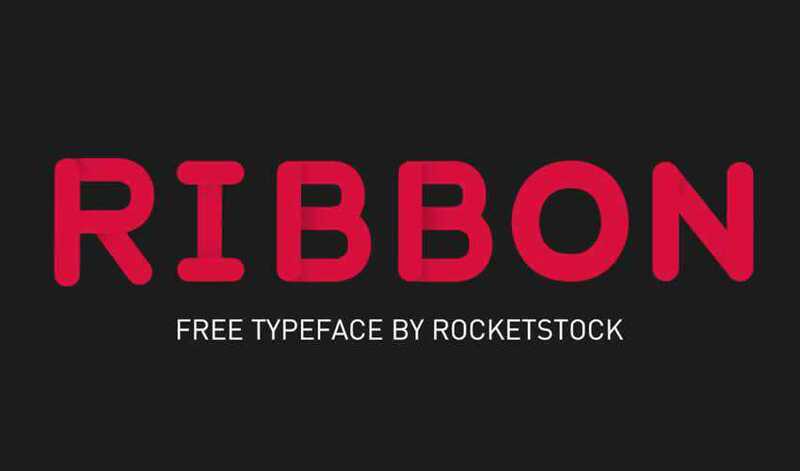 This colorful and attention-grabbing animated font was based off of the open source Google font called Roboto. Each letter is a separate file and you can easily drag and drop each letter into your own project. 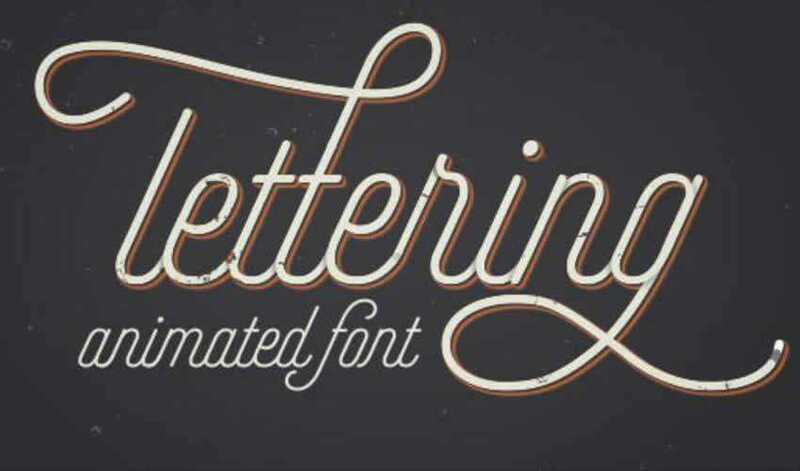 The Animated Lettering Font would be a great choice for a wedding video or a video that promotes a high-end fashion or jewelry company. The font includes a complete alphabet and numbers and a variety of different styles. Kinetic typography is a great addition to any video project as it can add extra visual appeal without the need to create animated titles from scratch. 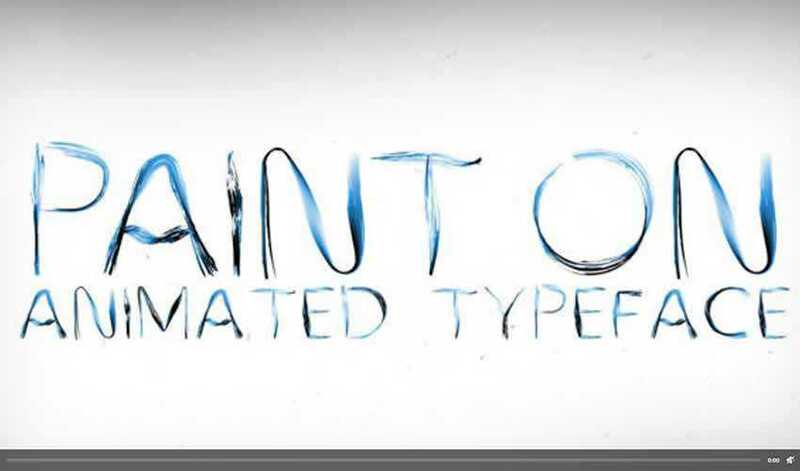 Use this list to find the perfect animated typeface for your next video project.